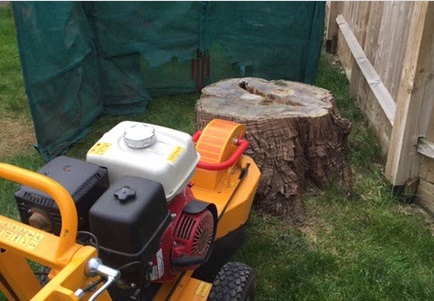 Arbor Cura Tree Surgery Ltd provides a comprehensive stump grinding service throughout Brighton, Hove and the surrounding areas. Our NPTC trained personnel have a combined 25 years of trade and industry experience, ensuring the safe completion of all stump grinding work. 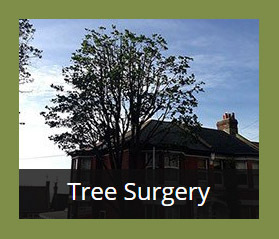 The tree surgeons at Arbor Cura Tree Surgery Ltd always comply with BS3998, so our Brighton and Hove customers can rest assured that their safety always comes first. During stump grinding, our tree surgeons reduce stumps to below the soil line. This allows our customers to cover them over with soil, turf or decking, where they can rot naturally. They can also be ground away entirely, ridding our customers of any further stump-related worries, such as infestations and tripping hazards. Here at Arbour Cura Tree Surgery Ltd, we recognise that tree stumps in Brighton and Hove come in all shapes and sizes, but the reasons for their removal are usually straightforward. Safety – A tree stump partially hidden on a lawn can lead to trips and falls. 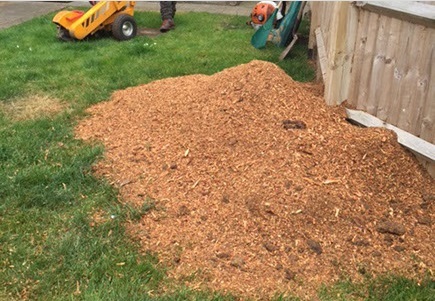 Whether you have children or grandchildren playing your Brighton or Hove garden, or make regular use of your garden, an exposed tree stump is a stumble or fall waiting to happen. Our tree stumping service removes this hazard. 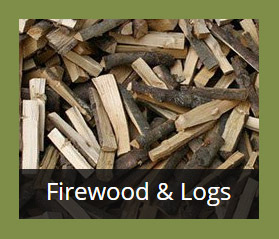 Aesthetics – Put simply, tree stumps are eyesores. If you work hard to maintain the garden of your Brighton, Hove or Sussex property, why let a tree stump draw attention away from your handiwork? 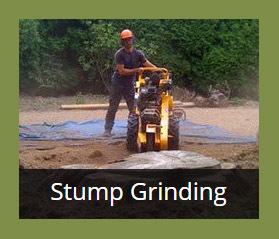 Our stump grinding services can help give you the flawless garden you’ve always wanted. Garden Health – If a tree stump isn’t dead, it can lead to suckering. Left uncontrolled, these suckers become a new plant with rapid seeding and deep rooting qualities. When a tree stump is dead, it attracts fungi and root diseases, such as honey fungus, which pose a greater threat to the overall health of your entire garden. Our stump grinding services can be utilised in conjunction with any of our other tree surgery services to increase the likelihood of a safe, uncomplicated stump removal. To find out which of our services is best for you, please check our previous projects. To talk to our tree surgeons about stump grinding in Brighton and Hove, call Arbor Cura Tree Surgery Ltd on 01273 917 995 or 07767 333 559.